The Worldwide Developers Conference (WWDC) 2018 which held on Monday, June 4th was a huge success for developers of Apple products as new features were introduced alongside the iOS 12 and macOS Mojave (10.14) software. Part of these features was an improvement in privacy and security which will make users more privacy-oriented and security-conscious. In simple terms, it introduced new features in iOS 12 for privacy and security. 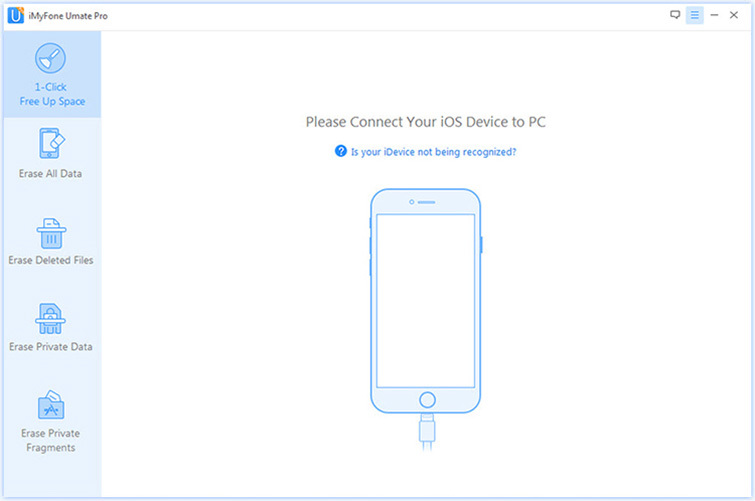 Apple products such as wristwatches, iPhones, MacBook, etc., now upgraded with this software already have this personal privacy and security features which give only the user access to the device. This is an improvement in the quality of Apple products and users are delighted with this. Apple upgrading their software to iOS 12 is an incredible thing to improve the quality of Apple products such as iPhones, iPods, Wristwatches, etc. 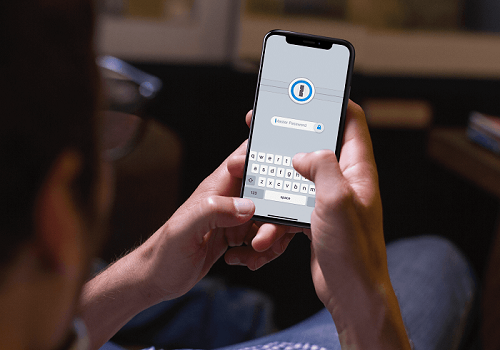 However, the most intelligent enhancement introduced as a new feature in iOS 12 is an “SMS one-time password that will be automatically be filled in the autofill suggestions.” This makes two factor authentication easier for users. It also has a tracking enhancement called an Intelligent Tracking Prevention (ITP) protocol that blocks social media ‘Like’ and ‘Share’ buttons as well as comment widgets in order to avoid users from being tracked without their permission. It offers a type of system information which has been simplified in such a way that when users browse the web, it prevents them from being tracked with their system configuration. In general, Apple products (iPhone especially) now have better password management with the new features in iOS 12 for privacy and security. Apple’s motive was to improve users’ passwords using integrated tools to generate very strong passwords only known to the user, flagging ones that have been reused and ensuring the passwords are saved in an iCloud keychain, which is then entered when needed in third-party applications. In addition, iOS 12 could also end up having a feature called USB Restriction Mode (URM) which only requires users to enter a correct device passcode if data wants to be accessible via a USB accessory with the phone being locked for more than an hour. However, this is currently under test and should be added in the beta version of this iOS upgrade. There are a lot of trackers out there with the knowledge on how to track devices with an advanced technology (online trackers can use other fingerprinting techniques). The introduction of the new Apple software (iOS 12) with privacy and security features doesn’t ensure that one’s privacy is really safe. 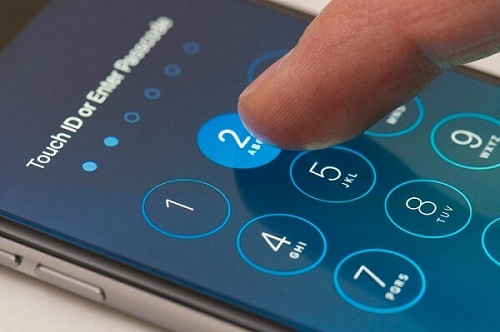 There are situations iPhone users face, such as privacy leak, easy access, recoverability of deleted data, etc., and even with the upgrade, there is no 100% guarantee that cases of privacy leak won't ensure. However, one should still be interested in privacy protection. 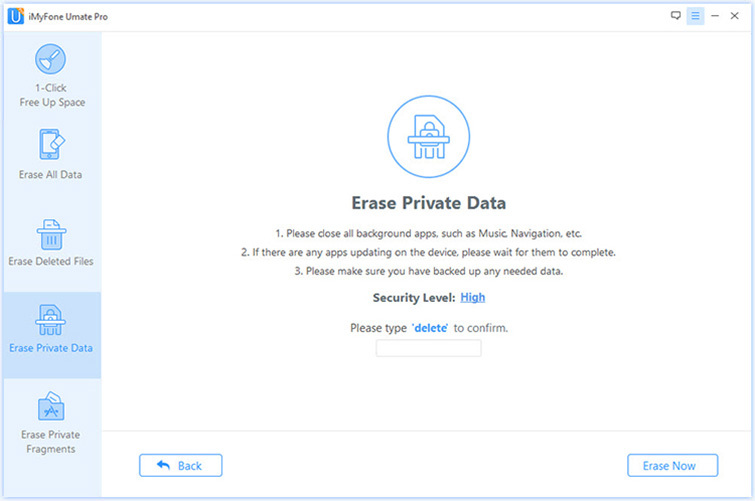 To keep a safe profile in addition to the new feature for privacy and security on iPhone, iPhone users could use iMyFone Umate Pro for Windows or iMyFone Umate Pro for Mac to erase private data completely. 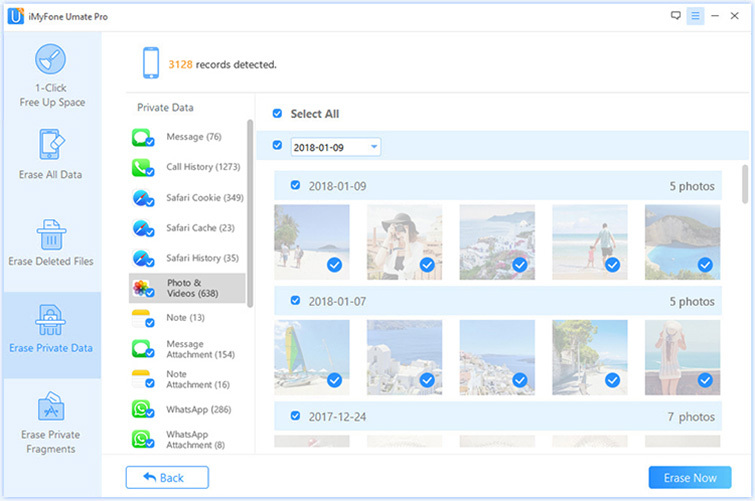 This application ensures that your device is kept safe, private and recoverability of deleted files and data is impossible. Secure privacy by deleting some sensitive data and making them unrecoverable. Preview and erased your deleted files and make them 100% erased without any chance of recovery. 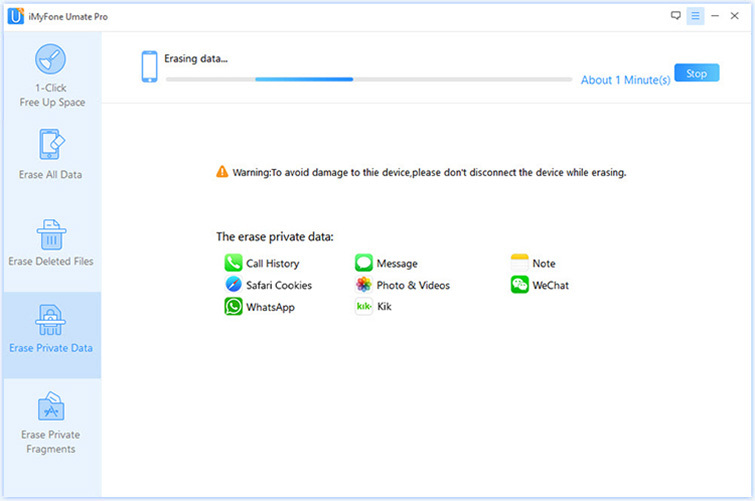 Erase your messages and attachments of third party apps like WhatsApp, WeChat, Kik, Viber, and 10+ more. 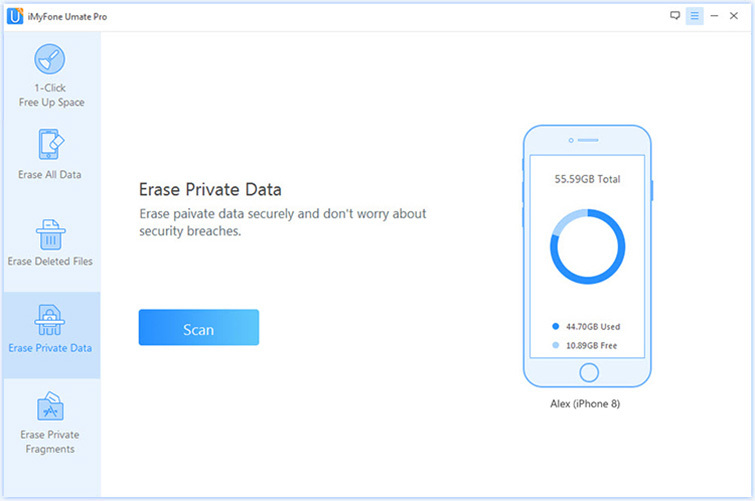 In conclusion, the upgrade to iOS 12 with privacy and security feature does not totally guarantee that your iPhone or Apple product will not be hacked; however, a step to take to avoid privacy leakage is to get help from the service like iMyFone Umate Pro to erase private data and keep deleted files unrecoverable.